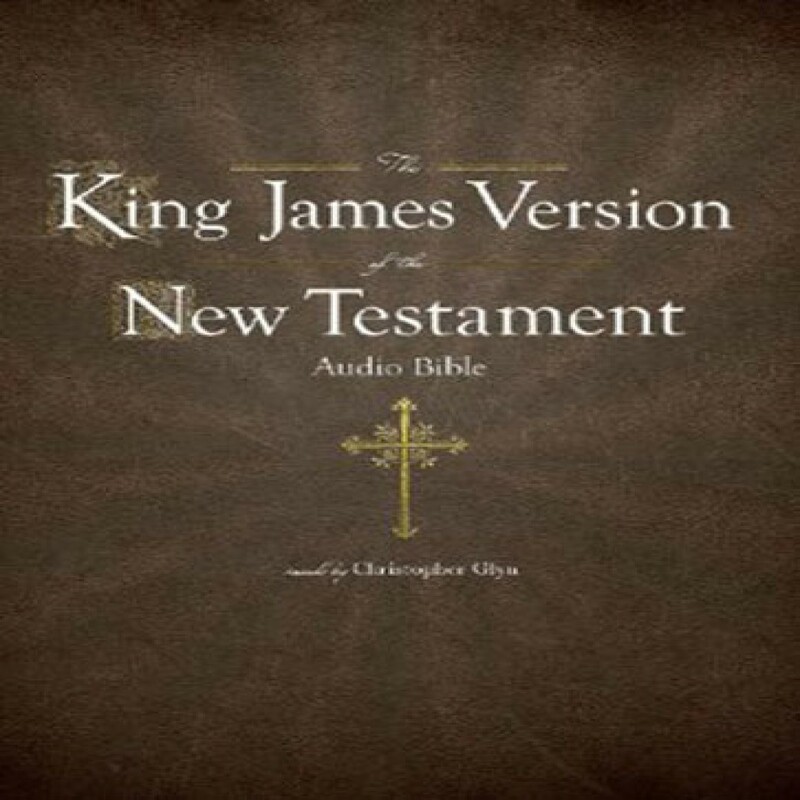 The King James Version of the New Testament by Simon Peterson Audiobook Download - Christian audiobooks. Try us free. The King James Version of the Holy Bible is the most influential and widely published book ever written. It has been translated into over two thousand languages and is still the world’s best-selling book every year. After its original publication in 1611, the King James Bible quickly became the standard for English-speaking Protestants. Its flowing language and prose rhythm has had a profound influence on the literature of the past four hundred years.